Mackenzie Walker wasn’t planning on using her college radio show to solve a decades-old murder, but when she receives an anonymous tip that the wrong man may have taken the fall, she can’t resist digging deeper. The victim, a glamorous heiress and founder of a Kentucky horse-racing dynasty, left behind plenty of enemies. And the cops don’t seem particularly interested in discussing any of it. But when the threats begin, Mackenzie knows she’s onto something. Thankfully, she’s getting help from a very unexpected source: the victim’s son, Ryan. The closer she gets to him, however, the more important it is for Mackenzie to uncover the truth before they both get buried alongside old secrets. 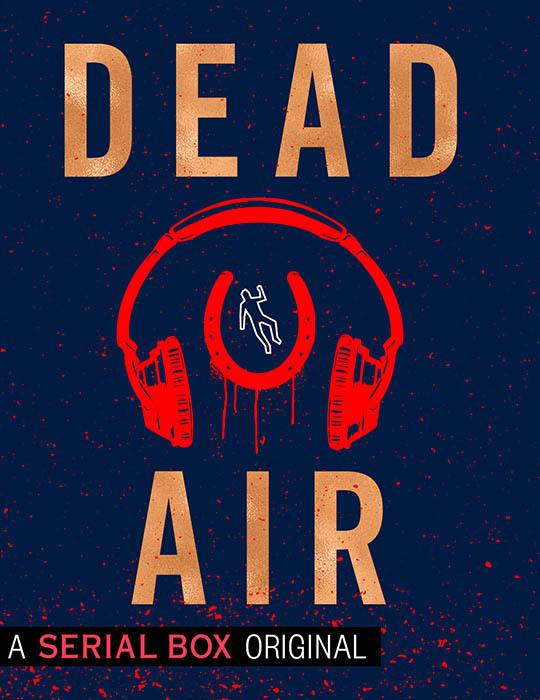 Read or listen to weekly ebook and audio episodes of the serial novel Dead Air and then check out Mackenzie’s podcast for a uniquely immersive experience. 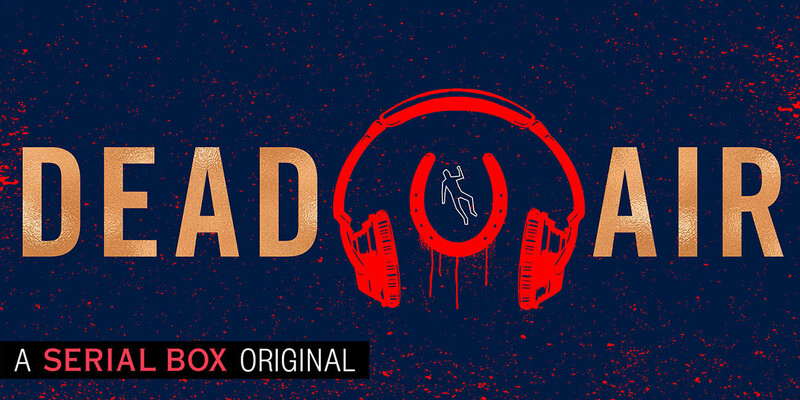 Does the truth lie in the serial, the podcast ... or somewhere in-between? Mackenzie heads to the Kentucky Derby. For research, of course. Dead women can tell tales. Mackenzie receives a deadly gift. Poison. Threats. Suicide. The danger is mounting, but Mackenzie can't stop now. Dead Air hits a dead end. Sometimes you have to learn when to walk away. Mackenzie has the truth. Now she just has to live to tell it.